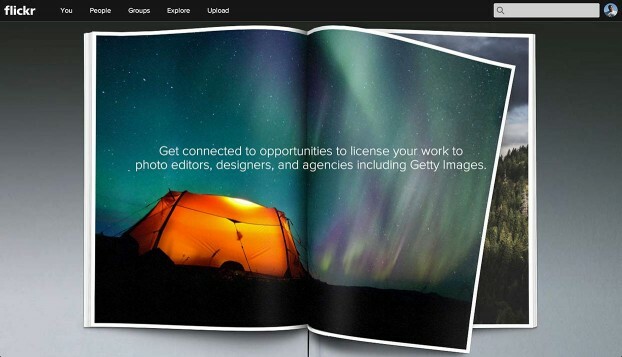 Flickr have just announced a new commercial licensing platform to rival the ‘Prime‘ service offered by rivals 500px. 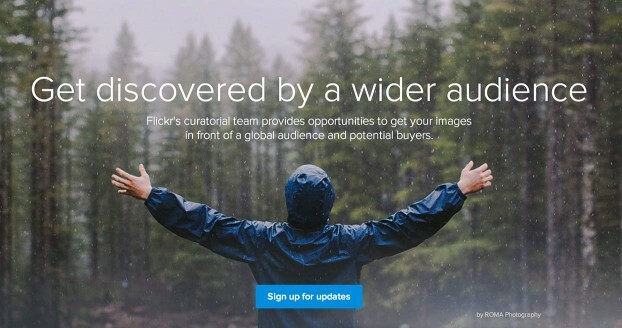 Flickr has a dedicated team of curators that aim to get your images noticed by the right people; large media outlets, bloggers, and press outlets. 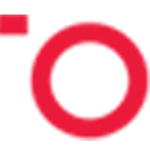 Your images may also be featured across the Yahoo News and Sport network (Flickr is of course owned by Yahoo). If you’d like to be part of this new platform, you need to sign-up, you will then be contacted by Flickr Mail if you have images deemed suitable for the platform.